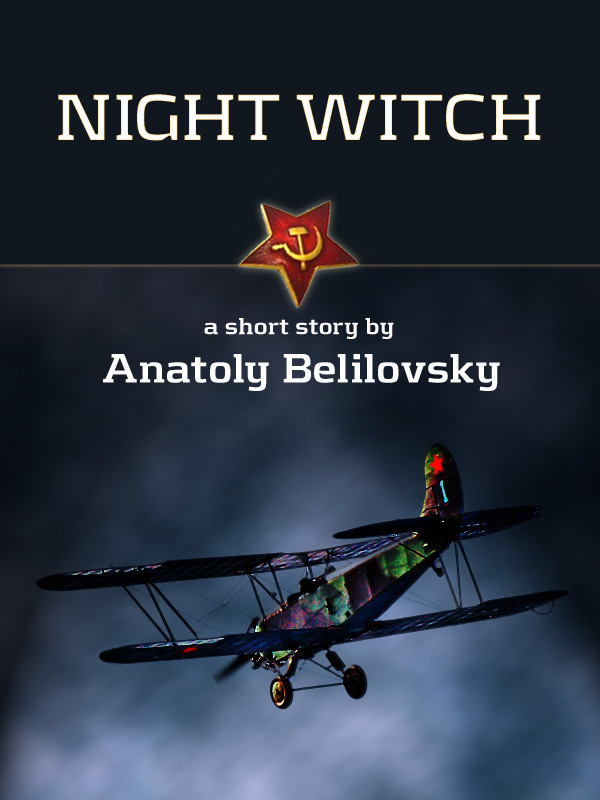 Night Witch is a short story by Anatoly Belilovsky, set in World War II, about the female military aviators of the 588th Night Bomber Regiment of the Soviet Air Forces (see Wikipedia artilce if you wish to find out more about them). Silent Stretches, an essay by James Beamon, sheds light on the universal nature of human experience in times of war. I teamed up with the author to produce a free showcase eBook in ePub and Mobi formats. The authors and I hope that you enjoy the book!